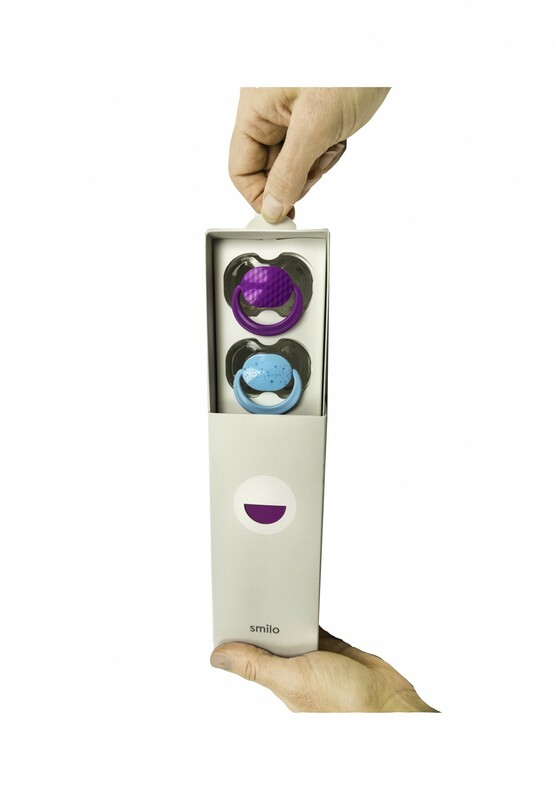 Josh Weisman's Smilo Baby Product line needed a creative packaging solution to reduce operating costs and facilitate a flawless first time launch in the fall of 2017. 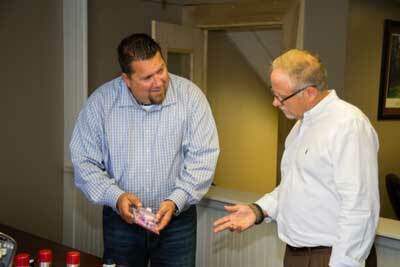 Smilo found a dependable partner working with Ashtonne packaging. 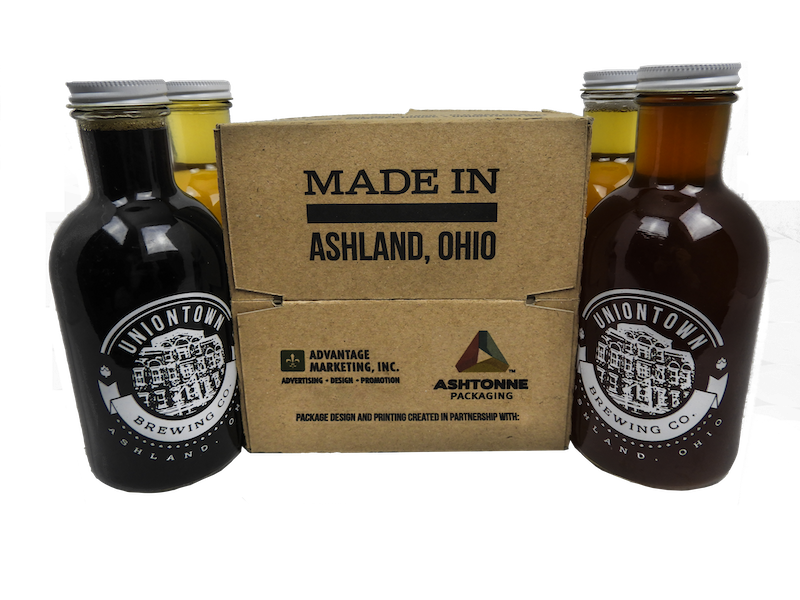 Local Start-Up Uniontown brewery turned to Ashtonne for a 4-Pack carton to sell their specialty craft beers. The carton needed to embody the spirit of small town Ashland, OH, as well as represent the energetic image of the start-up. 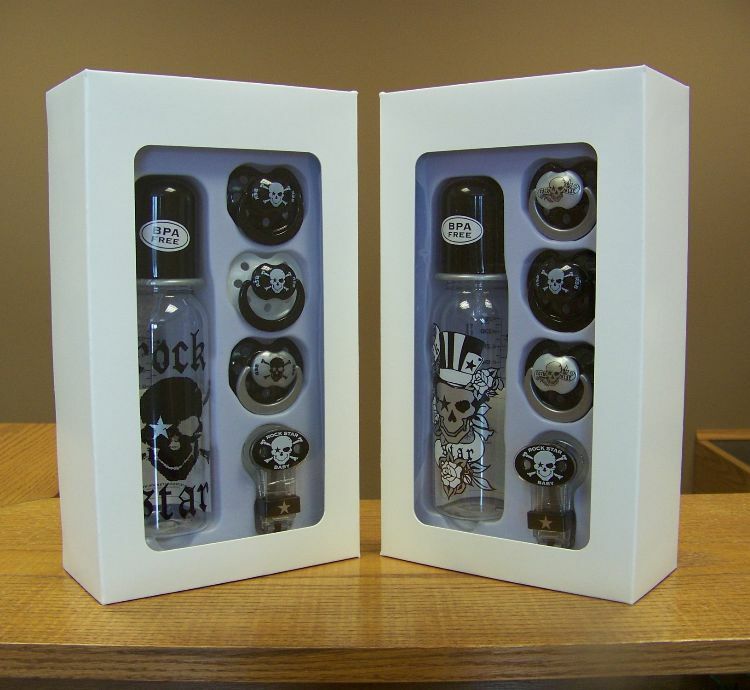 Rock Star Baby was brought to Ashtonne Packaging, as a specialty product designed to sell in Casinos and Hotels. Head designer John Baxter handled the various challenges that arose, including plastic molded inserts and acetate windows. 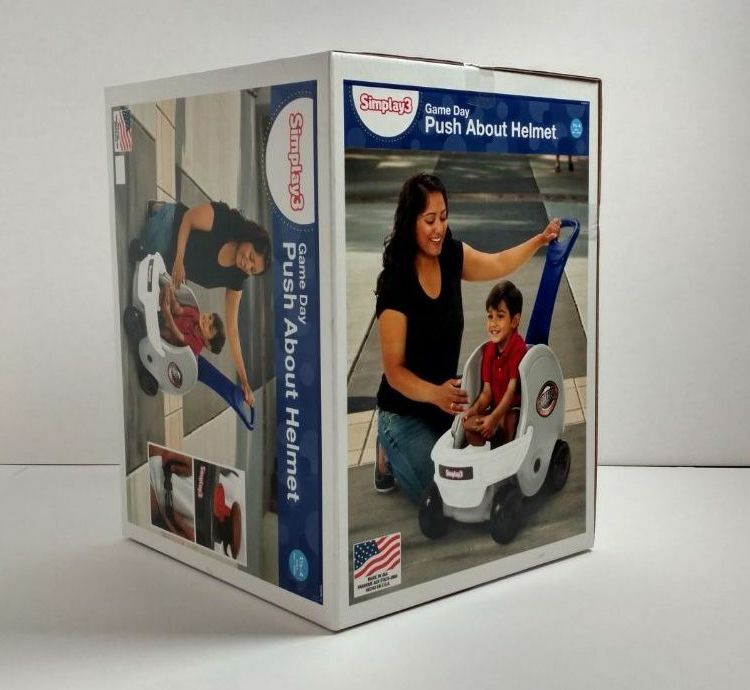 Simplay3 was looking for an alternative to a 1-2 color Helmet Stroller carton with a 2-panel litho label, designed to sell in football markets. They determined their current design was too expensive to produce, and turned to Ashtonne. 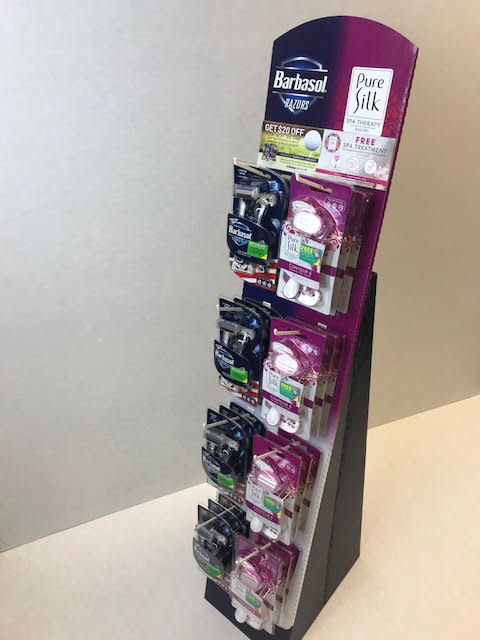 Perio Inc needed a display to hold more product and help reduce inventory. 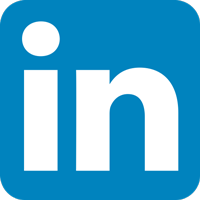 Perio found a dependable partner working with Ashtonne packaging. 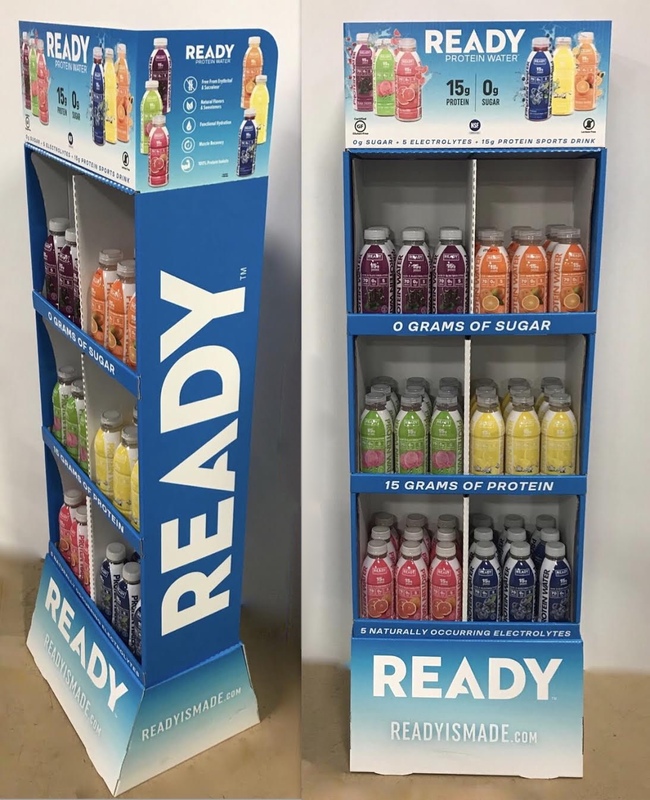 Come Ready Nutrition sells a complete line of protein Bars and Waters. They were looking for a display vehicle to take theIr line of Ready Protein Water to Giant Eagle Grocery Stores.